What a great idea a wireless mouse is. 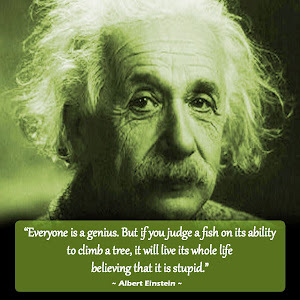 It allows you to move about your screen freely. 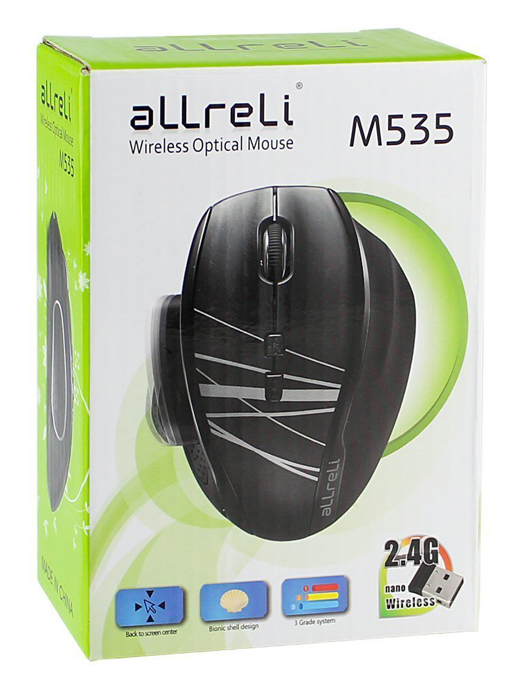 This “state-of-the-art” wireless mouse features exclusive technologies that makes it a great choice of wireless mouse for general use or gaming. 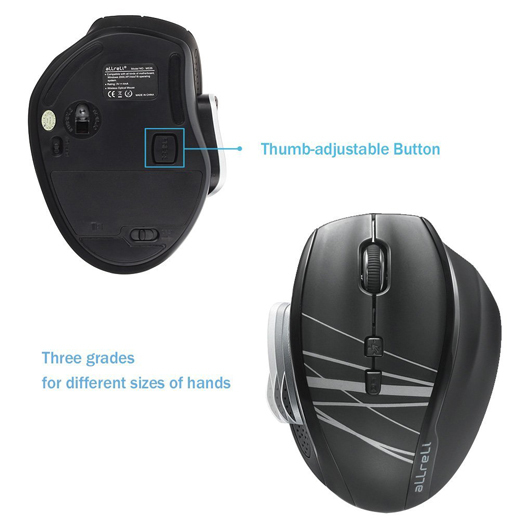 The three-position adjustable thumb spots on the mouse makes extended use very comfortable. The “bionic shell” ergonomic shape of the M535 greatly reduces both wrist and finger fatigue! 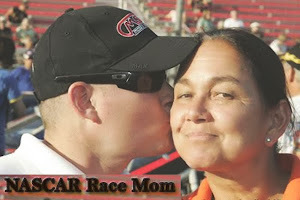 Oma loves the “curser back to screen center” function. 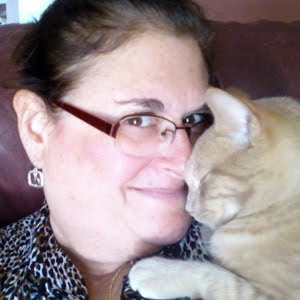 What an awesome way to find that disappearing cursor quickly. This would make a great stocking stuffer for your computer or gaming enthusiast. They will appreciate the upgrade. Tip: Requires 2 AAA (7#) batteries. 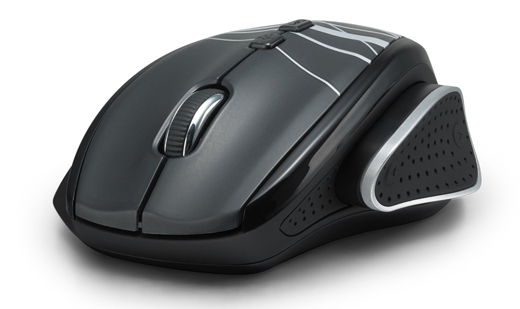 When using the mouse, if with low battery, then a red indicator light on the top of mouse will flashing, reminding you to change another new battery. Tired of being tethered to your computer while you're gaming or working? 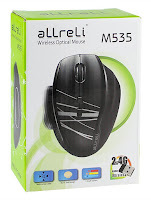 With the aLLreLi M535 Optical Wireless Mouse, you can free yourself from wires and take your performance to the next level whether you're working or playing! 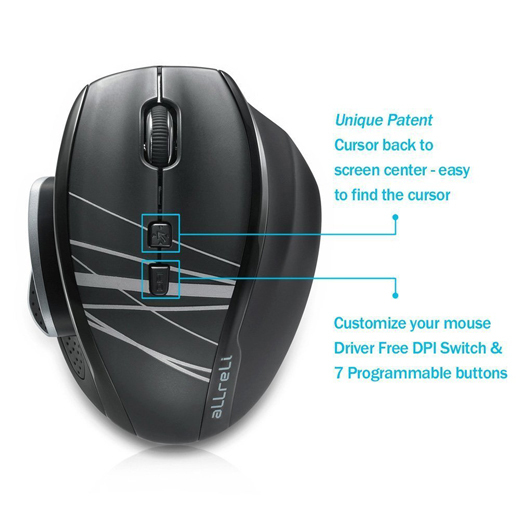 TRULY INTELLIGENT DESIGN: Wireless mouse switches into standby mode the minute it stops moving to help the AAA batteries last for as long as possible; Batteries included for your convenience!